When we are called to serve, it’s usually not convenient. 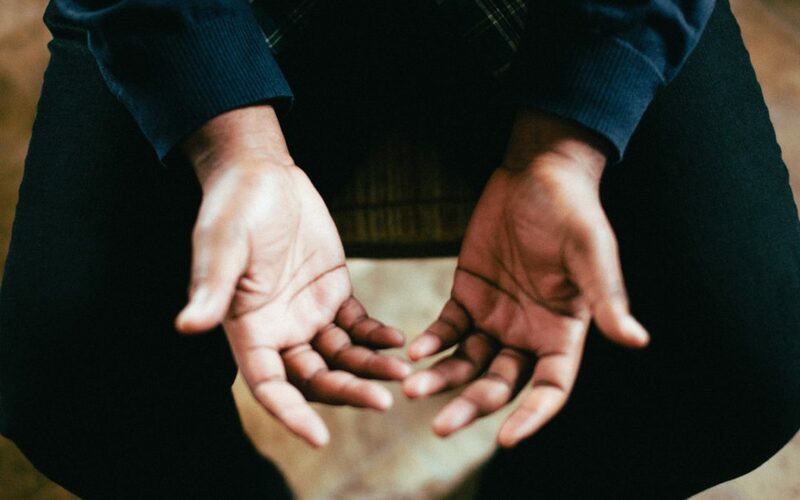 We aren’t called into a comfortable place of service — instead, we are called into discomfort. 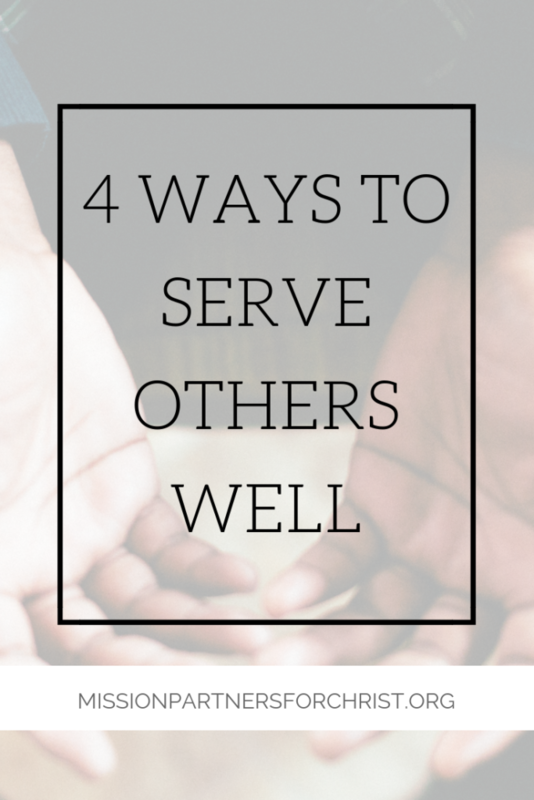 But those who want to serve want to do it well despite the discomfort they may feel, so this post is about 4 Ways To Serve Others Well! To learn more about how to step outside of your comfort zone during a mission’s trip, read this post. As obvious as this one sounds, so often we approach serving others from the position of “better than.” We think we are inferior and focus on what we can offer and how much of a difference we can make, but if we want to serve others well, we have to view ourselves as a servant. We are all equal in the eyes of God and we all have something to share and learn from one another. Read our post about servant leadership here. When you listen to and learn from those you are serving, you may quickly find out that what they need is completely different than what you are giving. For example, if you are meeting someone’s physical needs and they are talking about loneliness or a lack of purpose that they feel in life, you’ll soon realize that the person also needs some mental and spiritual support! On the other hand, if you’re preaching and serving a group of people and you notice a group of hungry children in the corner asking for food, you’ll learn that they need to eat before they can take in anything you are trying to teach them. There have been far too many times when a mission’s team has gone to build a home or update a school in a place of poverty but only takes a few minutes of their time to look into the eyes of the people and be open to what they can teach the team. When you choose to serve on a medical mission’s team, you receive the amazing opportunity to work one on one with people. Ask them their stories! Learn about their culture, their needs, and what their gifts are. We are all given gifts from the Lord and when we are able to use those gifts, it’s an empowering experience. As mentioned above, service is uncomfortable and often inconvenient. It requires giving of yourself and pouring into others. Service requires sacrifice. If you want to serve well, be willing to sacrifice. You’ve positioned yourself as a servant and have listened to the needs of others, now it’s time to figure out how you can meet those needs. This may mean changing your agenda. Maybe it’s staying up late to sit and share a meal with someone you meet on the trip and listening to his/her story. 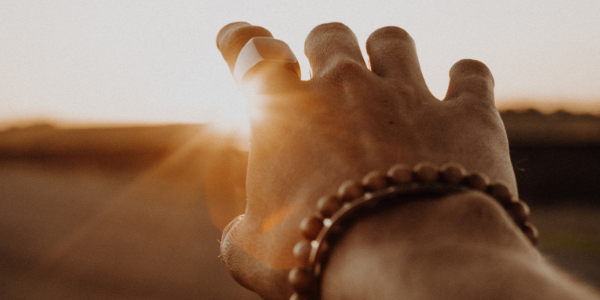 Sacrifice could mean working longer hours than you expected because more people show up to receive medical attention than you originally planned. Maybe it means making a plan for when you return home to continue the impact by making others aware of your experience and the people who need continued support. Whatever it looks like, be sure that on your trip you are serving well by sacrificing yourself for others. 4. Help grow the planted seed. A mission’s trip plants a seed, but the seed needs special care to grow! As mentioned above, there are many ways to continue making a difference for those you are serving after you plant the seed. This can be done through making others aware of the needs and the mission. We have a list of ways you can help the seeds you plant to grow! Now that you know how to serve well, it’s time to join our next Mission’s Trip Team! Join today!